Good grief! 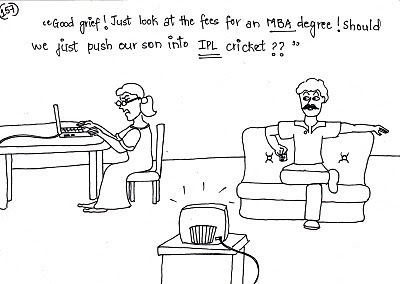 Just look at the fees for an MBA degree! 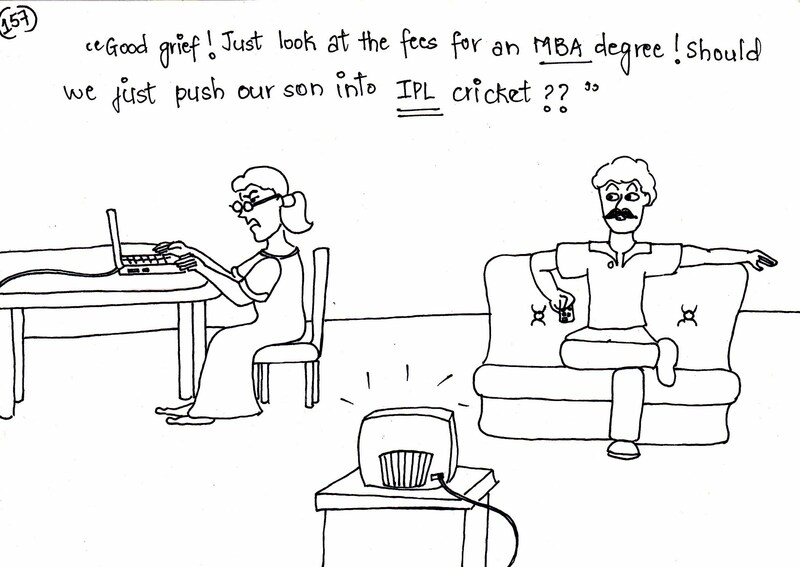 Should we just push our son into IPL cricket? ?